Long noncoding RNAs (lncRNAs) are pervasively transcribed in various species and play important roles in many biological processes. The biological functions of most lncRNAs remain to be explored. Previous studies have revealed that a large amount of disease-associated variations are located in the lncRNA gene regions. To evaluate the effects of genetic variations on lncRNAs, we constructed a database of genetic variations associated with long noncoding genes, LncVar. 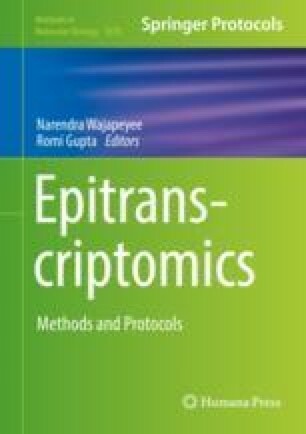 In this chapter, we describe the process of collecting data (including lncRNAs, transcription factor binding sites and m6A modification sites of lncRNAs, putatively translated open reading frames in lncRNAs) and steps of evaluating the effects of variations on the transcriptional regulation and modification of lncRNAs. This work was supported by National Natural Science Foundation of China (31701122).